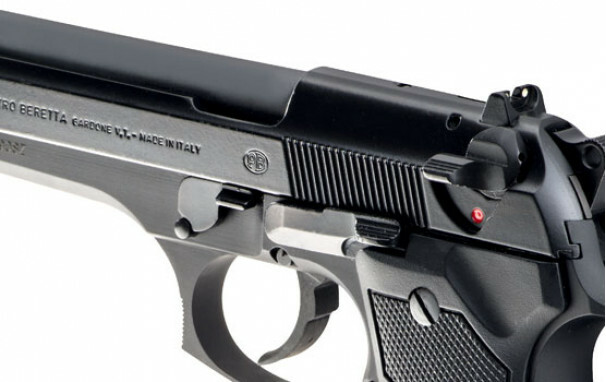 The 92FS, Beretta’s premier full metal gun, is accurate out of the box and an absolute powerhouse. 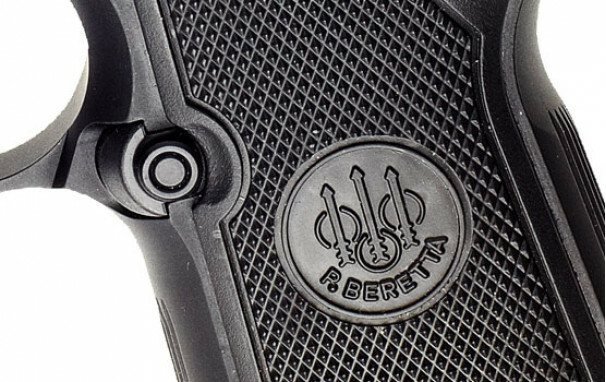 The 92FS is a double/single-action semi auto pistol that employs an open-slide, short-recoil delayed locking-block system, which yields a faster cycle time and delivers exceptional accuracy and reliability. 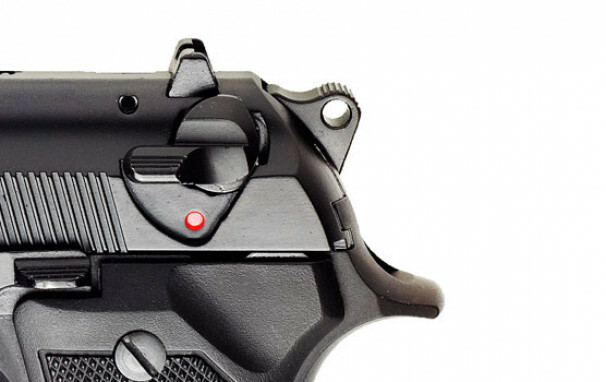 This is yet another safety feature making the 92FS a favourite among tactical and combat pistol shooters: a colour-coded indicator reliably shows whether the chamber is loaded. 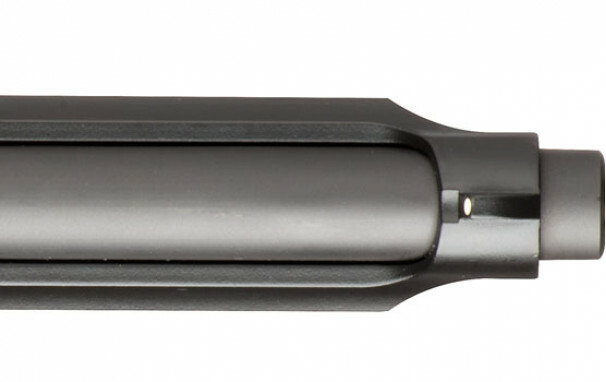 The rounded external hammer of the 92FS offers all the advantages of a visible hammer, plus a sleek and snag-free profile. 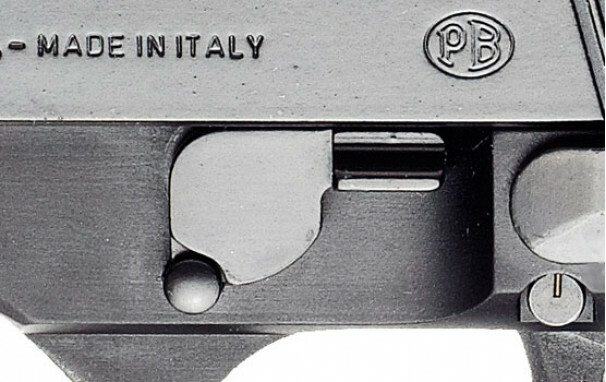 The two-position safety lever also works as a decocker. 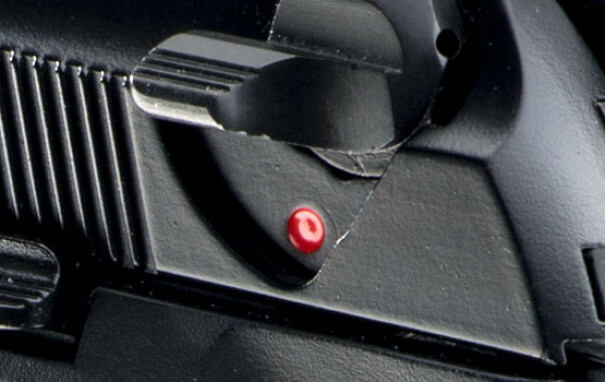 For added safety, when in the down position, it completely stops contact between the hammer and firing pin. 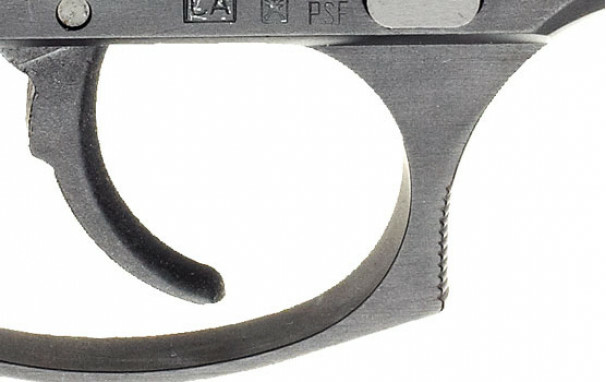 The safety-decocking lever of the 92FS is fully ambidextrous. 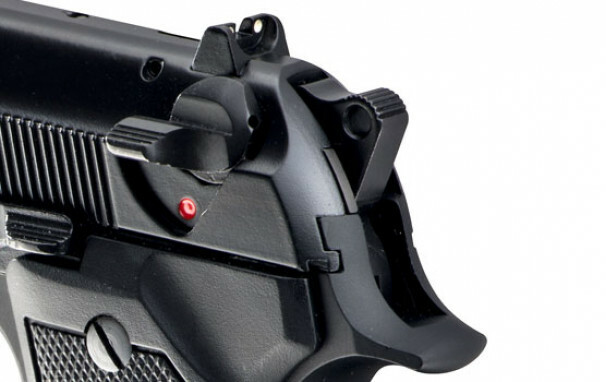 Besides enabling easy use by right- and left-handed shooters, this feature makes it possible to operate the control in different ways and under different circumstances. The Bruniton finish on the 92FS offers two great advantages: durability, corrosion- and sweat-resistance, while not reflecting light even under a bright, scorching sun. The open slide design shaves weight from the slide, is legendary for its reliability, and virtually eliminates problems such as stove-piping. The 92FS comes equipped with a 3-dot sighting system, which is possibly the most used and trusted by tactical and military shooters. 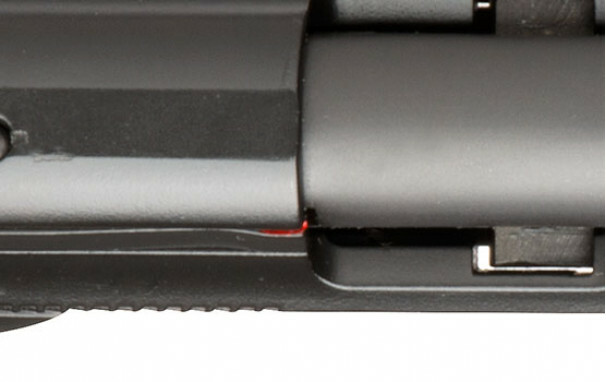 The mag-release can be reversed for right- or left-handed use, as well as for different grips or shooting styles. 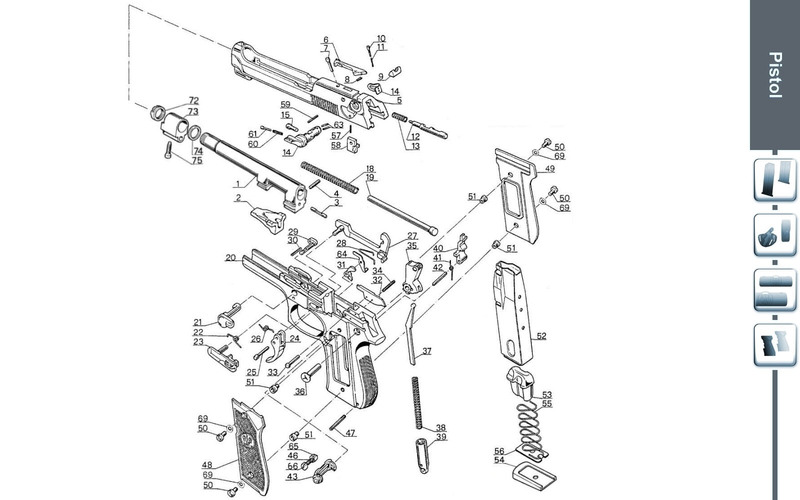 You can do without gunsmith assistance. 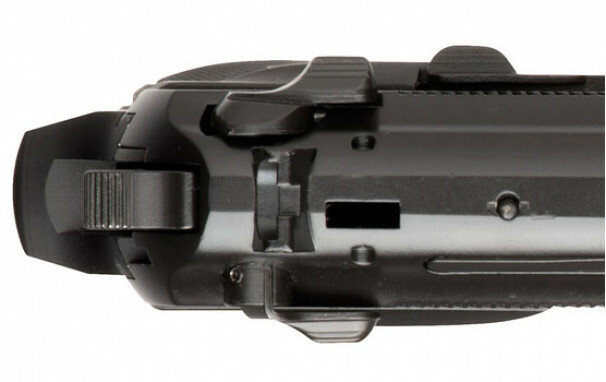 The trigger guard has been carefully developed for combat and tactical shooting; it ergonomically supports the off-hand no matter the shooting style or combat stance. The 92FS features an easy-to-operate disassembly latch, enabling easy field-stripping without any tools.